Priscilla’s Disclaimer: Some content in this article was originally published in October 2014 and has been republished here with the addition of new content. Now, while his comment was encouraging, it also left me wondering: Do I still believe in my abilities and the value they’ll bring to a potential employer? Unsplash Original Photo Courtesy of Niko Soikkeli. Edited by Priscilla. Sadly enough, upon pondering, I confessed: self-doubt, defined by the Merriam-Webster dictionary as “a feeling of doubt about one’s own abilities or actions,” had left me doubting my ability to get hired. I informed you—in previous articles here—about my unemployment situation. I became actively unemployed suddenly. But, here’s the thing: not once did I question my ability to land a job quickly—initially. I didn’t think I’d have any problems. I was job hunting every day. I was interviewing when called. I was also reaching out to key professionals in my field. Where Did the Self-Doubt Come From? But, despite my best efforts, the job offer didn’t come—no matter how hard I worked. And, when my unemployment turned into long-term unemployment, self-doubt kicked in. I hadn’t considered it at the time, but I’d labeled myself a failure because my best hadn’t been good enough to get a job offer. I always wrestled with myself, believing I could’ve done more—or could’ve been doing more. Just what I needed to get it together, wouldn’t you say? I relearned the following: had I made different decisions, I still might’ve ended up in this same situation because I don’t control the big picture of my life (God does). I accepted this uncomfortable situation by faith—with the belief: things will get better. I focused on improving myself, personally and professionally. I shifted my perception lenses back to the truth, which is: I have knowledge, skills, and abilities, and they’ll prove valuable to others, in one way or another. As I move forward in my endeavors nowadays, the voice of self-doubt still wants to rule often. But, with effort, I circle back to my truth and keep it moving—every time. When looking for a job, especially over an extended period, you experience self-doubt. This self-doubt can have you constantly questioning everything you know, including your professional value. It can also cripple you to the point of inaction, if you’re not careful, so it’s important to recognize its symptoms for management purposes. When you’re aware, you can faithfully challenge your doubts and reduce its ability to hold back your job search efforts. Unsplash Original Photo Courtesy of Suhyeon Choi. Edited by Priscilla. 1.) You Run Low on the Courage Needed to Continue Forward With Action. When you’ve been looking for a job over an extended period, you see more rejection than acceptance, despite your relevant qualifications. Not only don’t you get jobs you applied for, but you also don’t know exactly why you didn’t get them. Repeated rejection can quickly lead to feelings of discouragement and disheartenment. Can quickly lead to a diminished positive outlook. And, it’s not uncommon to think: if your knowledge, skills, and abilities were up to par, an employer would’ve hired you by now. The likely result? A lack of the much-needed courage to apply for suitable jobs. Feelings of reluctance take over. It’s easier to avoid the stress, fear, and failure of it all by not applying at all, right? Not exactly. Here’s why: you’re not trying, when you avoid everything by not applying at all. And, here at Serenity Amidst Frustration, we’re all about putting forth our best efforts, regardless of outcomes. There’s a lot of uncertainty in job hunting. And, you might wonder: will I ever get hired after being unemployed for a while? Will I get a job offer after receiving so many rejections? But, still: keep it moving courageously (if you need a break to refresh yourself before moving on, take it!). Keep improving your job search activities and strategies. Keep developing your knowledge and skills. Keep researching and applying for suitable jobs. Keep exploring careers and alternative paths. Keep strengthening your faith. Keep learning and growing. Doing these things will minimize the crippling effects of self-doubt in your job search. 2.) You Anticipate Rejection When You Apply for Jobs. Being passed over for targeted jobs of interest—especially with no feedback—can wear you down. You can easily reach the point of expecting rejection. Of expecting the worst in your job search. Want to know what happens when you anticipate rejection, though? One of two things: You see the rejection or silence coming and decide against applying to suitable jobs, feeling like you’ll never find a job. Or, you strive for perfection—though no human being on this earth right now is perfect—believing you won’t find employment without it. Paralysis and perfection are extremities. They both add an extra layer of stress to an already stressful situation. What’s important to remember is, you’ll encounter turn downs and hurdles in the search for your next position. But, don’t let them stop your pursuit. They’ll give too much control to your self-doubt. With anticipated rejection, it’ll take courage to do what Liz Ryan suggests. Courage to reject the negativity from self-doubt spirals and tune into your inner encouragement. 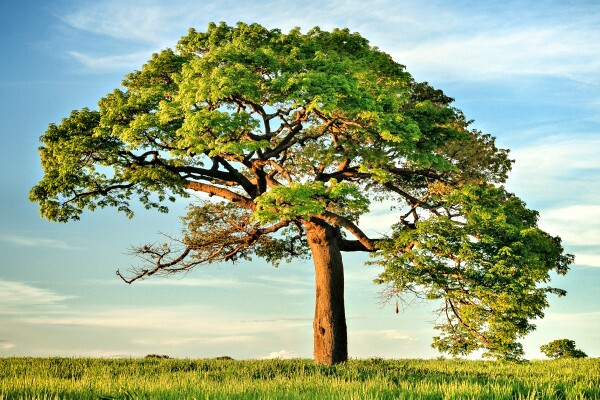 Courage to hold your head up and keep going when things naturally look bleak. 3.) You Question Your Worth (or Whether You’re Good Enough For Any Job). As if the toll of unemployment isn’t enough, there’s also the psychological effects of constant rejection in your job search. And, though you know you’re competent, skilled, and educated, the cycle of self-doubt leaves you believing you’re not good enough for any job. Believing you must be the “purple squirrel”, or the perfect applicant or candidate for every targeted job of interest. This belief alone can send you into the states of paralysis or perfection. You might even go from one state to the other—thinking you’re incompetent, inadequate, or unworthy of a job. Thinking something’s wrong with you because you’ve been job searching for a long time. But, I want to re-emphasize something I always say here on Serenity Amidst Frustration (because it’s something I accepted along the way): your struggle to find a job has nothing to do with your worthiness. It takes some people longer than others to find a job. So, never let the amount of rejections you receive influence your beliefs of others being better and more deserving of earning an income than you. Pay Attention to Your Thoughts. You want your thought life to be grounded in truth. When you know your truth, you’re in a better position to fight against the lies of nagging self-doubt. Evaluate and Improve Where You Can. Nothing’s wrong with evaluating your job search strategies, behaviors, and activities. Learn and improve what you can. Make the necessary changes, if any. From there, move on. Is One (or More) of These Self-Doubt Symptoms Affecting Your Job Search? If you answered yes, then don’t feel bad. It means you’re aware of your self-doubt. And this is good news. Why? Because you’re in a better position to manage it. Without management, it can leave you thinking you’re incompetent and unworthy of a new job or role. 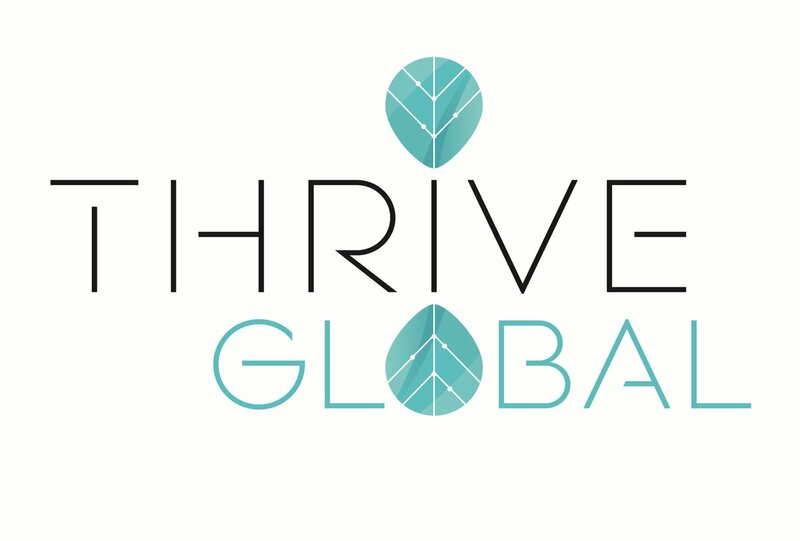 It can have you believing you’ll never earn an income again. It can negatively affect your job search efforts and activities. With management, though, you can identify the voice of self-doubt when it comes. But, you won’t let it stop you from taking the daily actions you need to move forward. In this article, I not only provide 3 symptoms of self-doubt but also a few tips for your evaluation and application, if you find them helpful. Will it be an easy process? No. But, I’d say: it’s worth it. 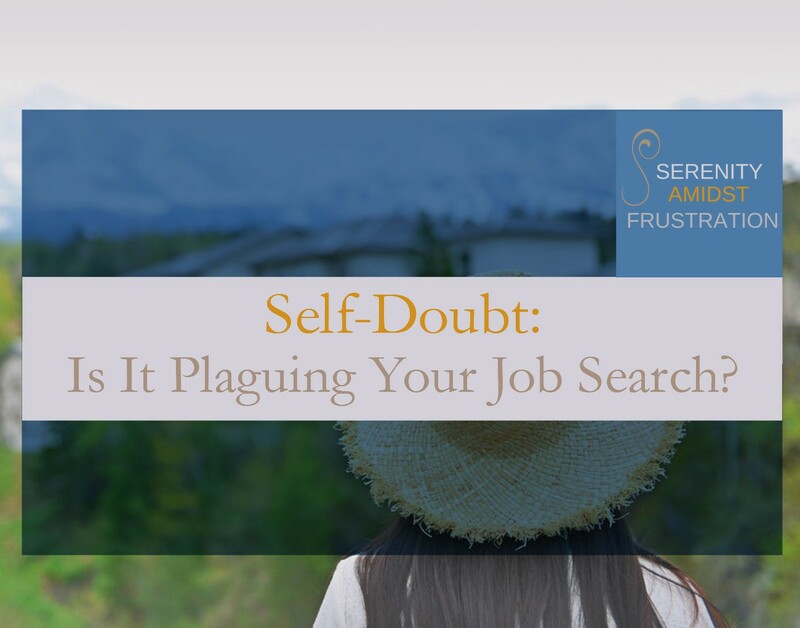 P. S. Which self-doubt symptom have you been experiencing in your job search? You can let me know via email at: SerenityAmidstFrustration@gmail.com.